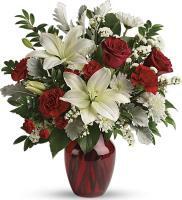 You can now order flowers to Georgia through Flowers.com.mt for any event. 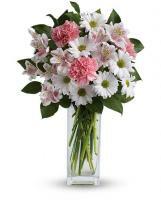 You can send flowers to Georgia to wish a corporate friend well. 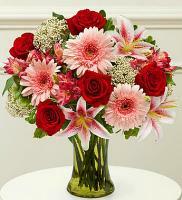 Order a pretty flower bouquet for somebody, who deserves it the most. 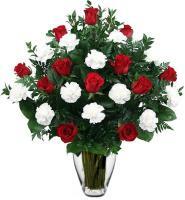 You can request flowers to Georgia to communicate your sympathy to a friend, who recently lost someone. 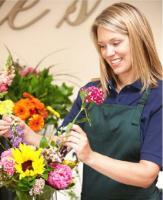 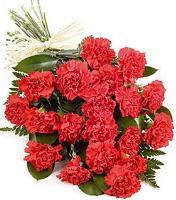 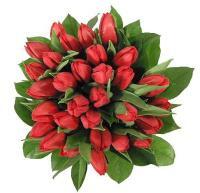 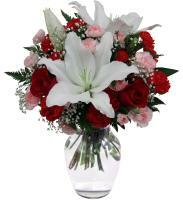 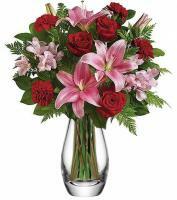 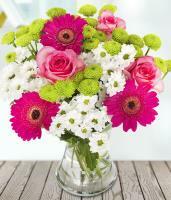 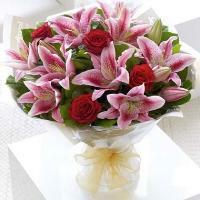 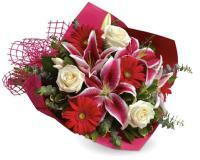 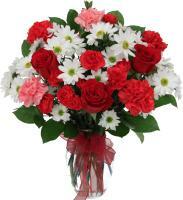 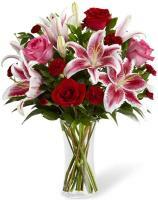 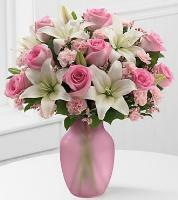 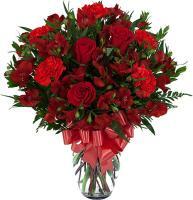 Order flowers to your relatives to send your message for now being able to attend a family get-together. 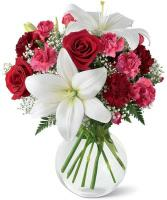 All orders need to have a contact number and the name of the sender. 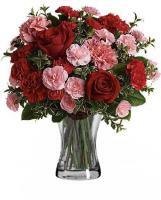 You can order flowers to somebody you care about now.